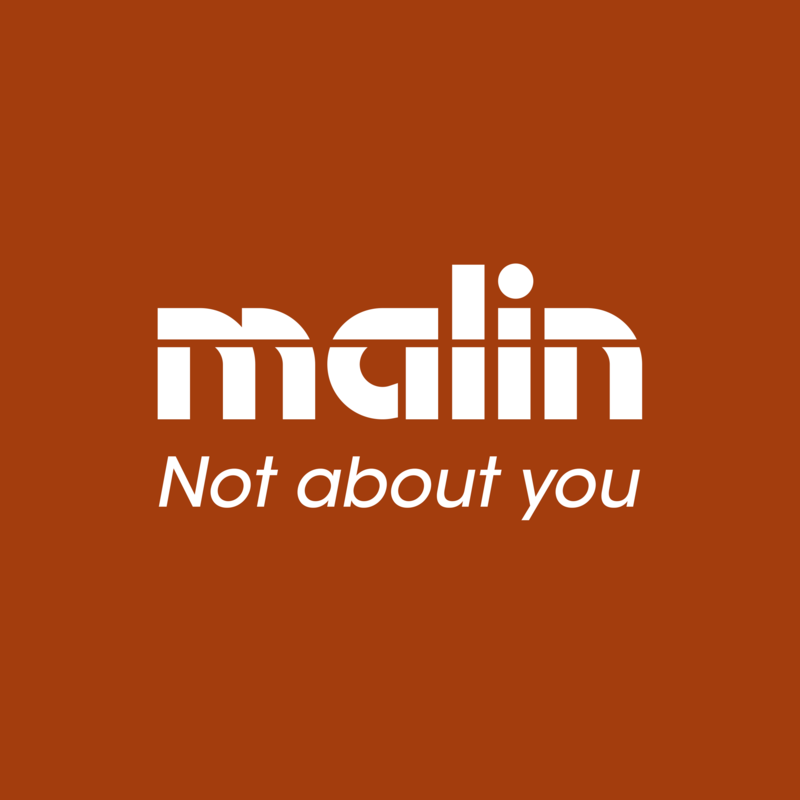 Boston based, Northern Irish artist Malin is a guest on Drive with Ben Eltham today from 4pm to promote Not About You, the first single from his forthcoming debut album and a taste of what he’s been up to while recording in the music capital of Nashville, Tennessee. Miley Cyrus keyboard player Ryan Listerman. 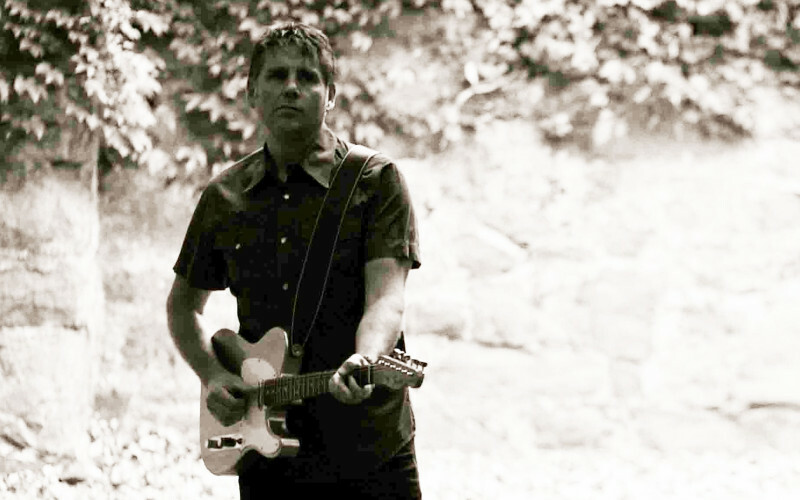 bands, including Light Over There, who he recently toured Ireland with, New England based The Butler Frogs and highly popular Washington DC band Jonasay, who’ve opened up for Hootie and the Blowfish and have a strong following around the Washington area. Stateside. The Lexington Times reviewed his performance that night saying ‘Malin performed an incredible set’. 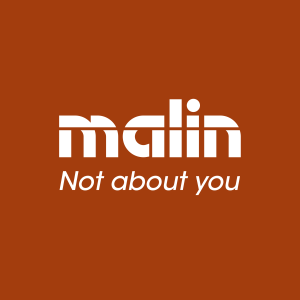 Now Malin plans to establish a fan-base back in his home country and this single, Not About You is the first step on that journey with an EP to follow in spring and an album later in the year. the chance to bring his own music back to the land where he grew up.